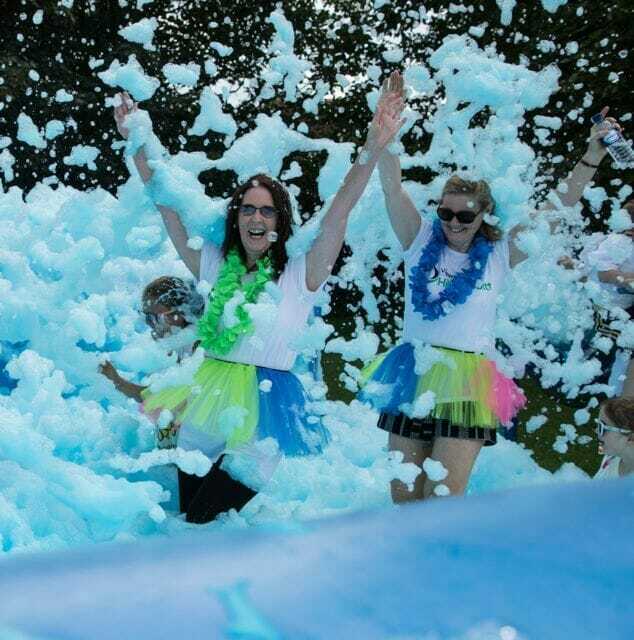 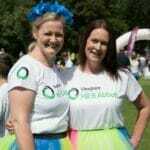 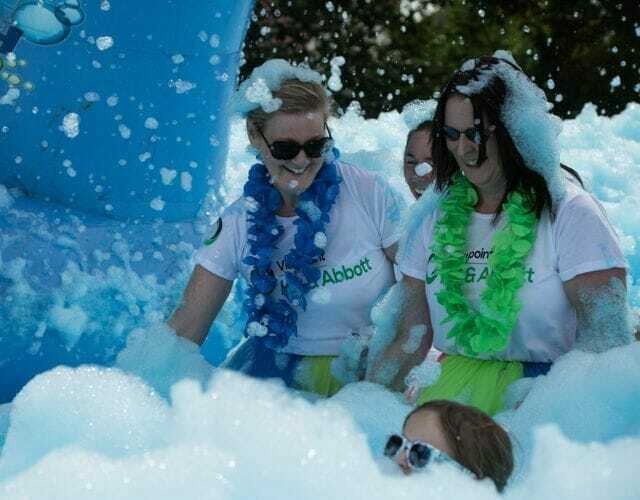 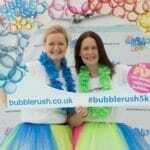 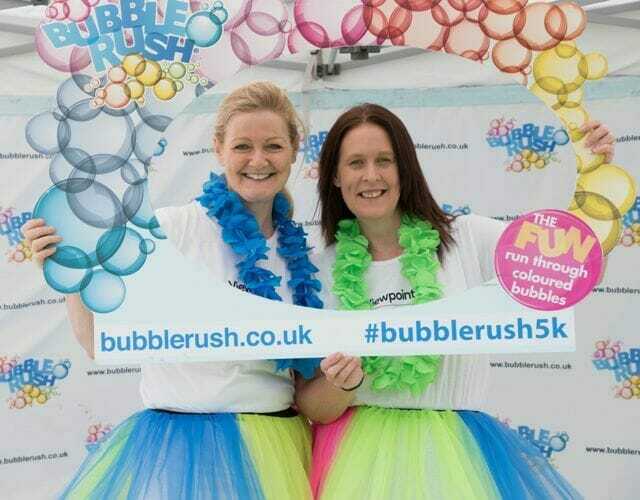 A huge WELL DONE to two amazing ladies – Sarah Bates and Ann Yerrell, for taking part in Farleigh Hospice’s Bubble Rush 2017. 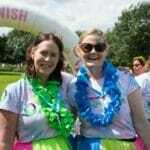 They did a truly tremendous job on the day and managed to raise £570 + £100 gift aid for Farleigh Hospice. 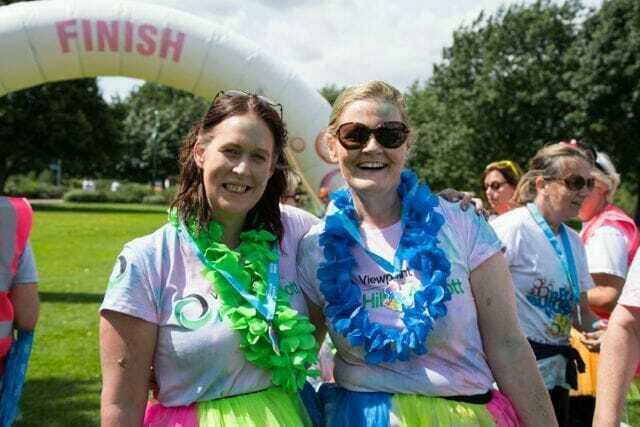 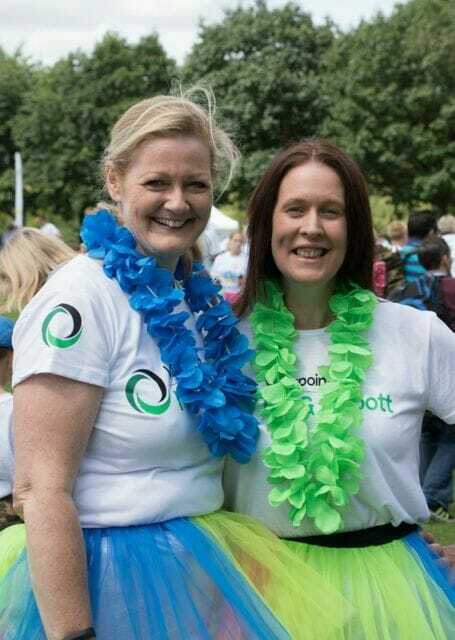 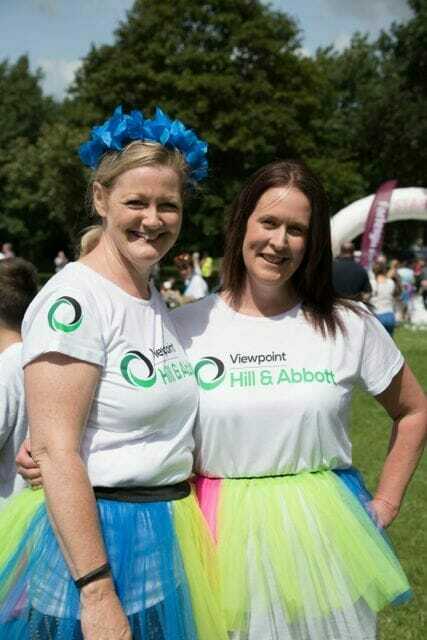 Thank you to Rebecca Chittock for running along side & in front of them to get these fabulous pictures for us, and a big Thank you so much to all who sponsored and donated to this really special cause. 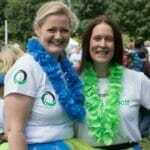 You’ve really made all the difference so thank you!